Would you kill for a fried chicken drumstick? Even a very delicious one…? Stock image. Kids, don’t you hate it, especially after you’ve warned everyone for the tenth time over not to touch the last piece of yummies, except they go ahead and do it anyway? 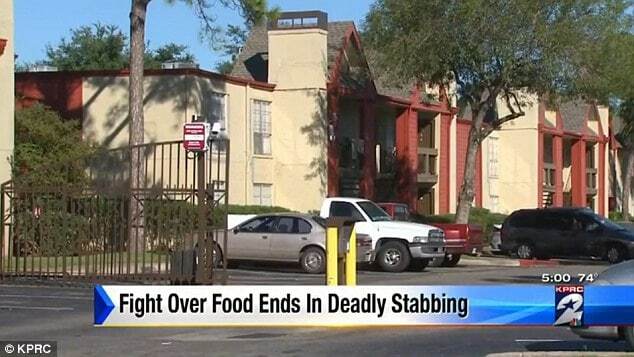 An assessment that Texan man, Reinaldo Cardoso Rivera can positively attest to after fatally stabbing his roommate after the ‘scoundrel’ dared to eat the last piece of fried chicken. Indeed! 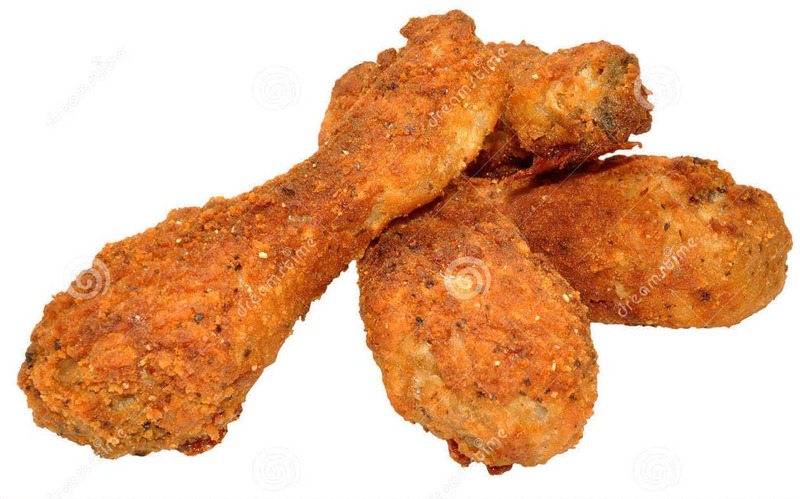 Thirty four year old Rivera’s tale of woe began after a sit down at his apartment in downtown Houston in which the man and three other men were preparing for dinner when one of the men, Darwin Gonzalez, 34 took the last piece of fried chicken and ate it. Infused after a bevy of alcoholic concoctions, the incensed Rivera of Cuban descent proceeded to argue with the roommate after Gonzalez ‘hogged’ the last piece of drumstick. According to a report via KPRC, the altercation spilled into the parking lot outside the building where Gonzalez and Rivera came to blows at around 11.30pm. 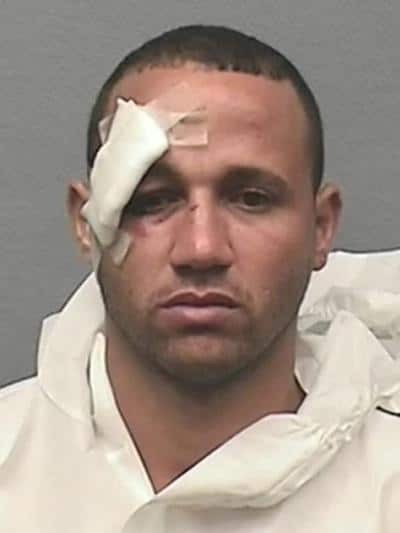 At some point, Rivera allegedly pulled a kitchen knife on his roommate and stabbed him. Rivera, who was also hurt in the brawl, initially fled the scene, but later returned to the apartment and admitted to police officers, who by that point had responded to the crime scene, that he stabbed Gonzalez. Cops would pronounce the ‘errant‘ roommate dead from his injuries at the scene of the crime. Rivera was taken into custody at around 4am and charged with murder in the fatal stabbing. What do you think? 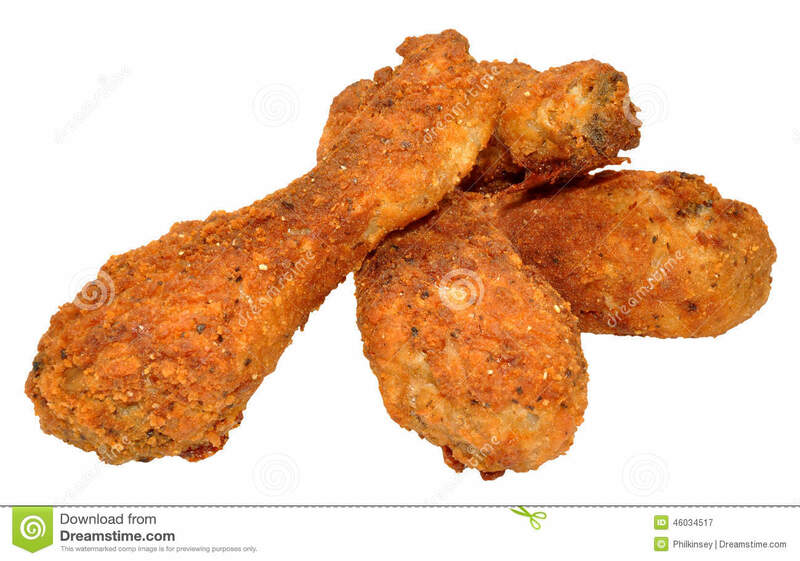 Would you kill for a last piece of chicken drumstick? Even a very delicious one?